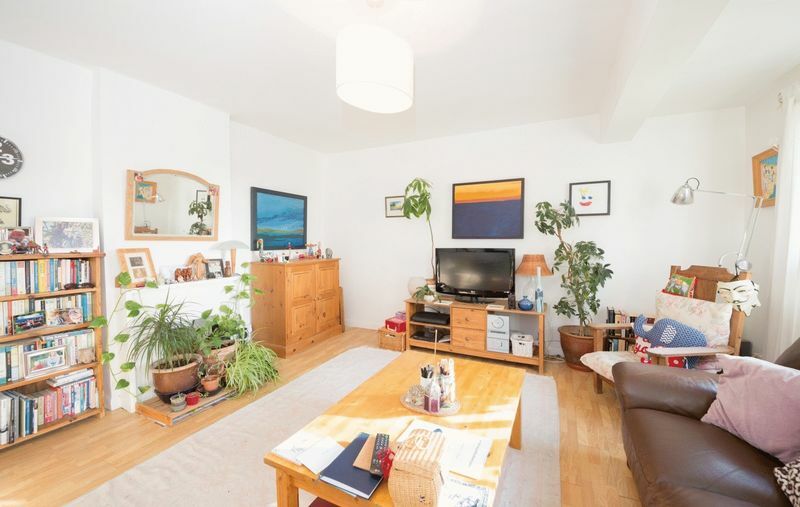 Ellipse Properties are pleased to offer a very well presented, split level, two bedroom apartment, offering a flexible and spacious accommodation. 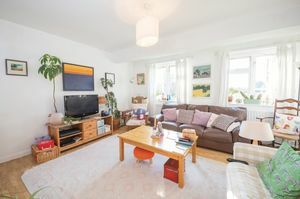 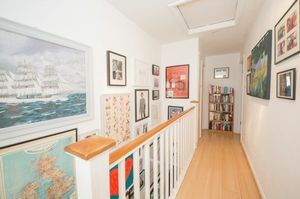 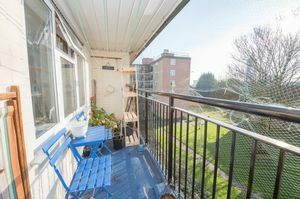 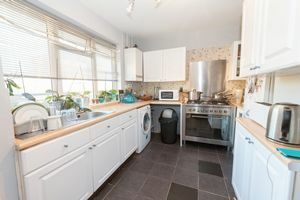 The property comprises entrance hall, modern, fitted kitchen, good size lounge; on the upper level there are two double bedrooms, bathroom and private balcony. 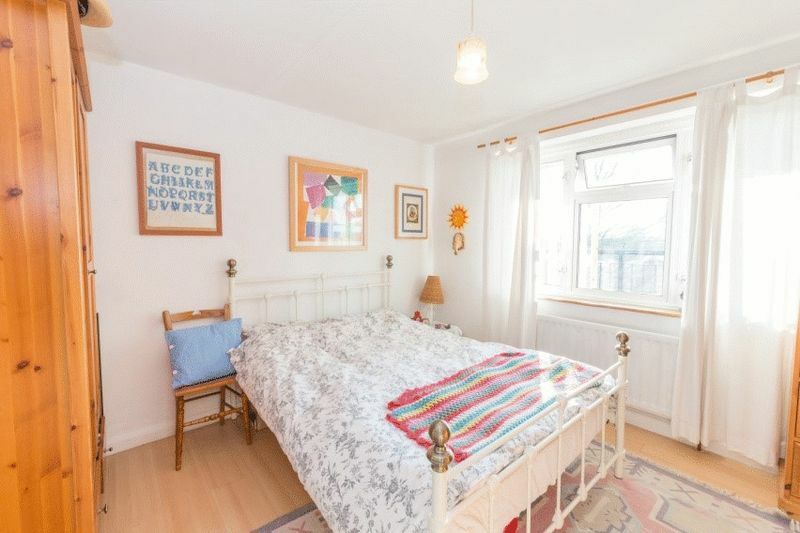 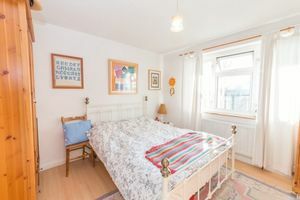 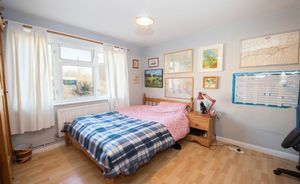 The property is conveniently located close to all amenities of South Ealing Road, 10 minutes walk to South Ealing underground station offering easy access to Central London & Heathrow Airport, close to A4/M4.